Banah’s unique style and music interpretation of oriental and western music makes her one of the most distinctive artists in the region. 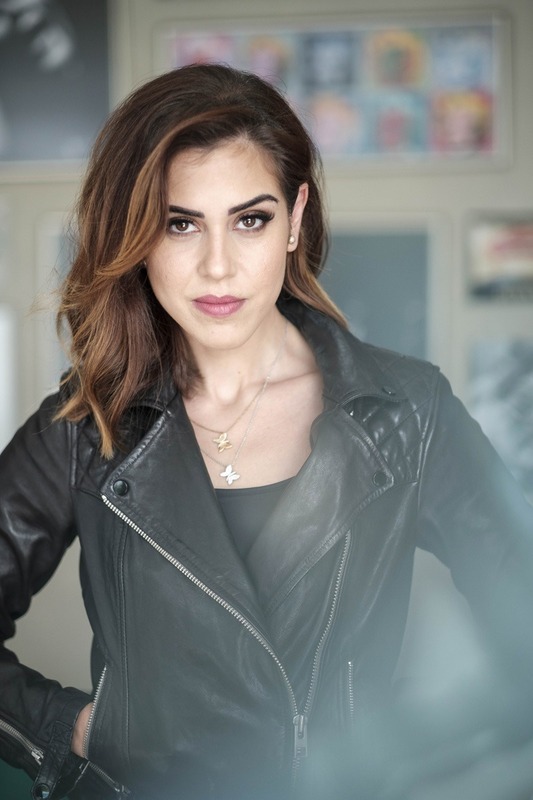 Banah is a singer/songwriter that resides in Bahrain and has taken a style of music that differentiates her from any other artist in the region. 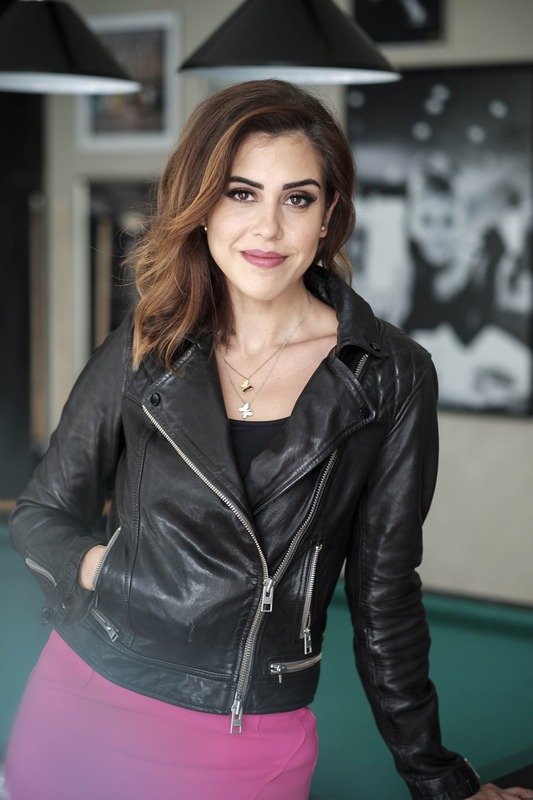 Growing up in the Middle East and Canada has allowed her to weave in different elements from each chapter of her life, enabling her to convey this through her unique interpretation of music and singing. 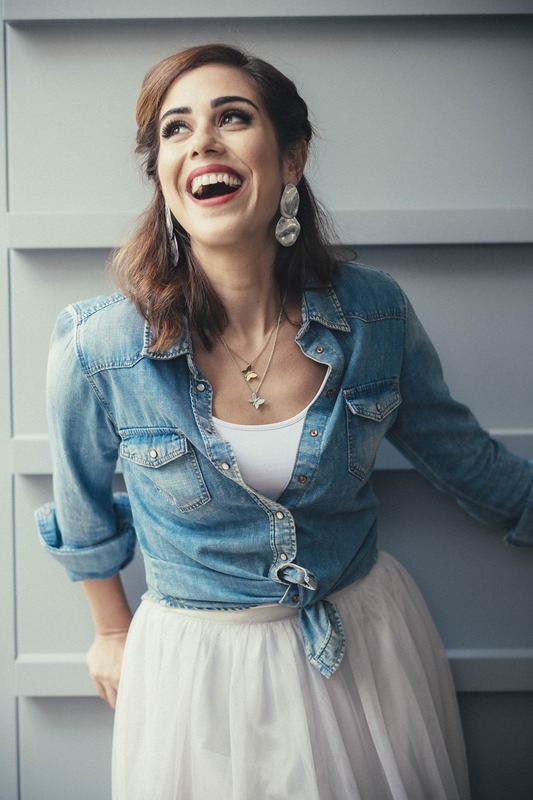 Banah’s multicultural influences has given her a rich taste in music ranging from Jazz & Blues legends like Ella Fitzgerland& Aretha Franklin, and bringing back the great Arabic classics that have emerged from artists like Fairouz, Asmahan and Um Kulthoum. Drawing from these musical styles has served as an important source of inspiration that has transformed Banah’s style into a fusion of Oriental Jazz/Soul and Modern Classical music. Her musical interpretation plays on the sentiment of combining commercial or modernized elements with memorable classics. 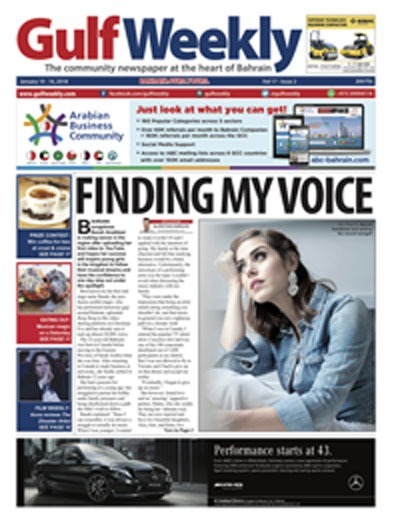 Banah has taken part of major festivals and events in the music scene of Bahrain. She was featured as the opening act for Tom Jones in the Spring of Cultural Festival in 2017. 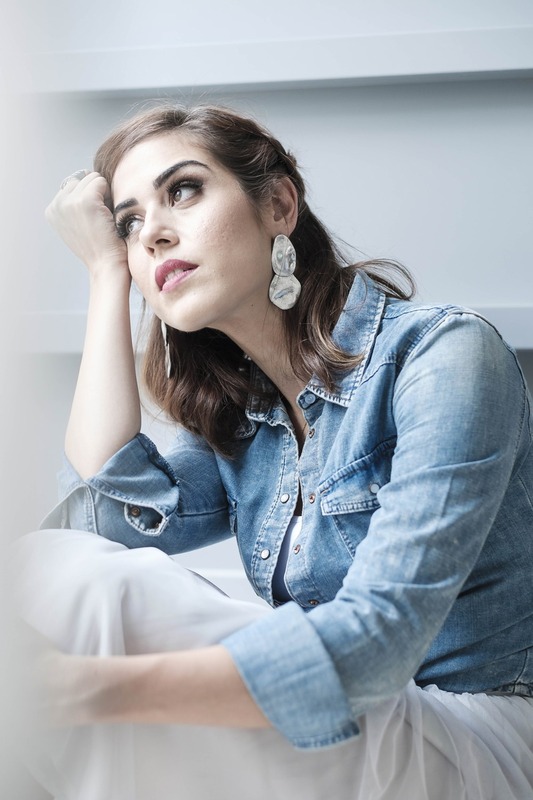 Banah was a headline act in the Bahrain International Music Festival, Bahrain’s Jazz Festival and as well as a lead vocalist in the International Youth Conference Operette under the patronage of HH Sheikh Nasser Bin Hamad Al Khalifa. She was also invited to be the feature artist of the opening night of the annual Building Bridges Film Festival held in Bahrain. 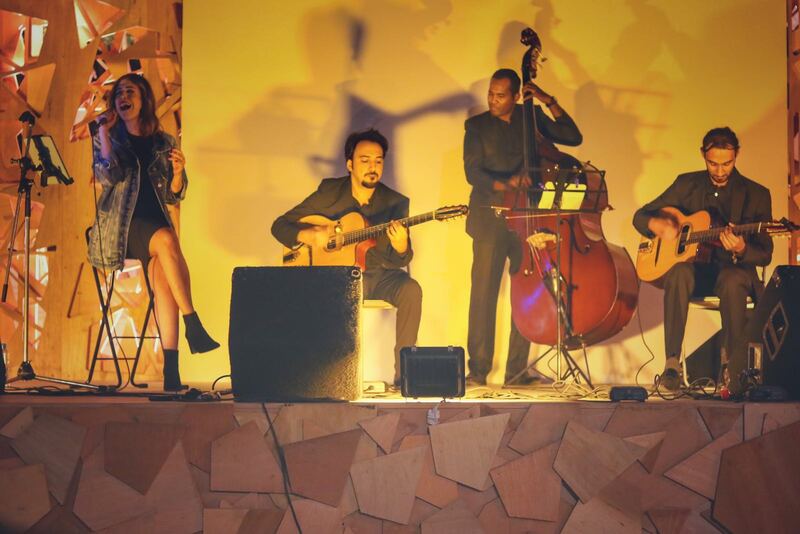 Banah has recently performed at The Nest, an annual music festival in Bahrain open to the general public. 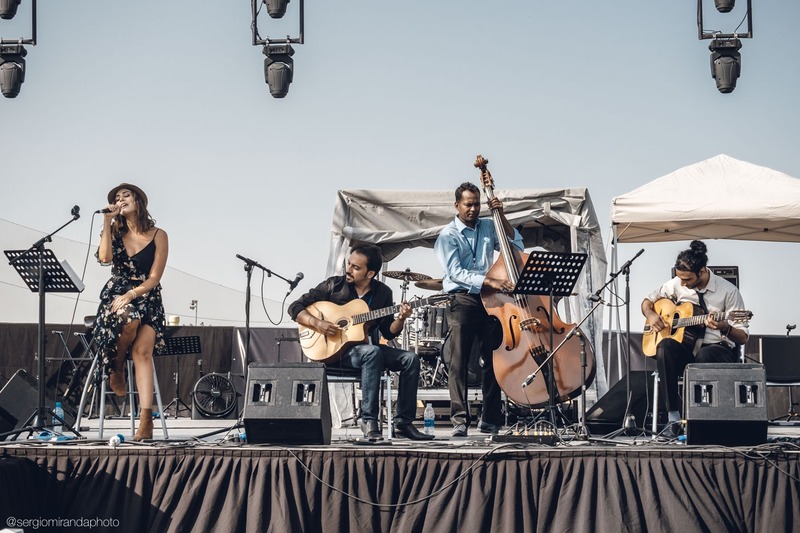 Banah’s band features several of the most distinguished and musically versatile musicians in the region who have played with top artists in the Arab World. The band includes oriental and western instruments in order to produce this distinctive style of music. 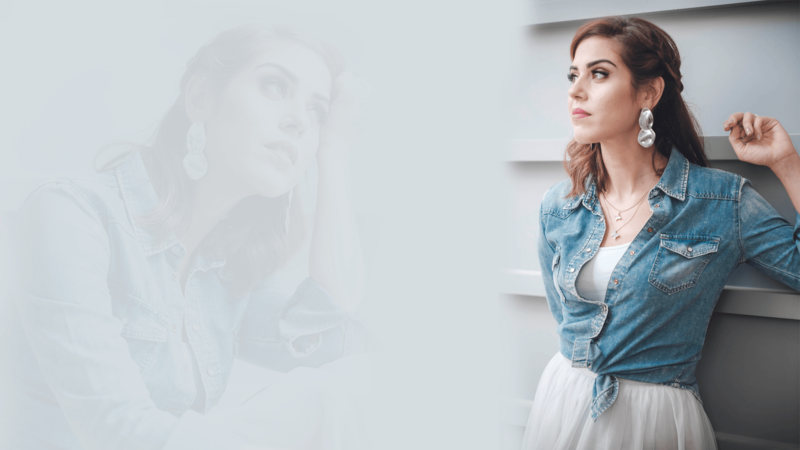 Banah will be launching her first album in June 2018, which will feature a collection of Arabic and English music combining classical and modern elements, as well as Oriental and Western instruments– nothing in today’s industry exists similar to this album concept. Designed and developed by Banah.